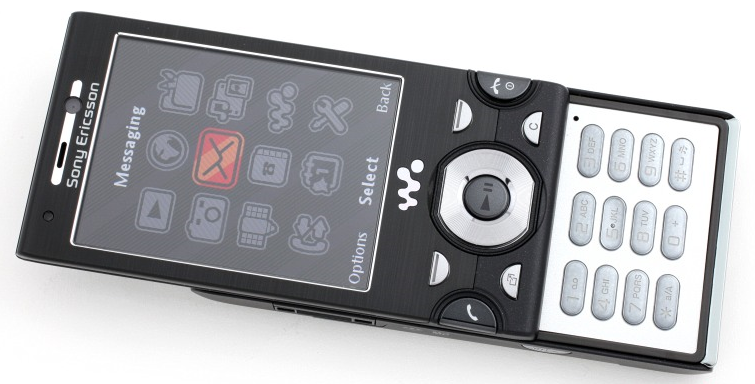 W995 is the latest Walkman series phone from SonyEricsson launched in last month . 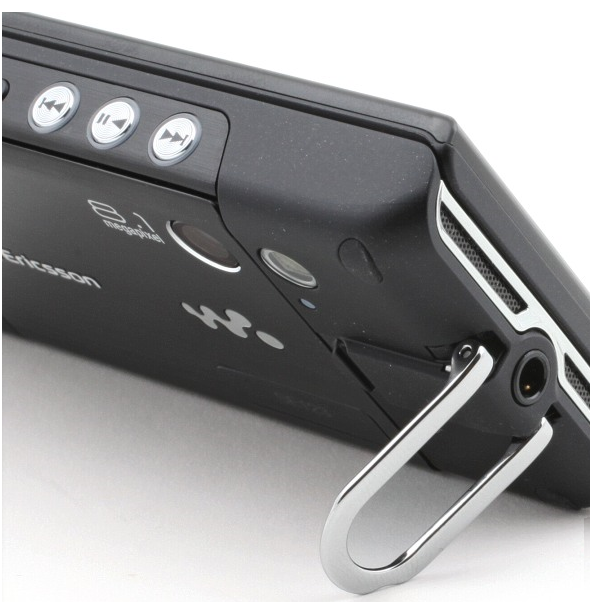 W995 inherits the exceptional music playback features in previous Walkman series along with a Cybershot series quality 8 mega pixel camera and a large 2.6 inch wide screen display .Other specifications includes118 MB internal memory with 8GB card ,WiFi , ,3G ,GPS ,secondary video call camera ,Youtube application etc . W995 is one of the most cost effective and feature rich Walkman phone released by SonyEricsson . The current market price of SonyEricsson W995 in India is 550 $ or 26500 INR including VAT and other taxes . W995 is exceptional in its camera and Walkman series music playback capabilities . 8.1 mega pixel camera in Cybershot genre has autofocus LED flash, face detection, image stabilizer etc. and is capable of recording videos to a maximum of 30 FPS . One of the missing feature is touch , that is nowadays usual in mobile phones in this range . The main competitor for Sony Ericsson W995 at this configuration is newly launched Nokia N86 with 8 mega pixel camera . The phone comes with inbuilt Youtube client ,image editor ,RSS reader ,Walkman 4.0 series player ,Kickstand , FM radio , 2.6 inch screen ,SonyEricsson shake control -music recognition ,and full fledged web browser to experience multimedia possibilities to the maximum extend . Available in three colors . GPRS Class 10 (4+1/3+2 slots), 32 – 48 kbps. SMS, MMS, Email and instant messaging . Java games and application . The current price seems to be a little high for this configuration . but if you are ready to spend some bucks for a good music player and camera , Sony Ericsson W995 will be a good buy.